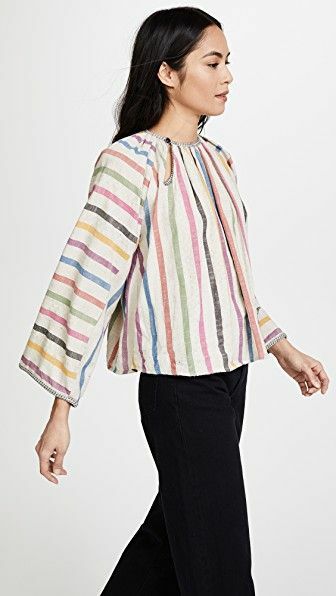 Sale on Sale at Shopbop! In these last few days of summer, Shopbop is offering a sale on sale items, including Ace & Jig! 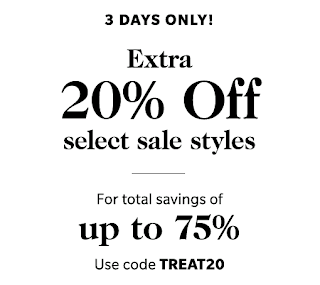 Through August 24, get an extra 20% off with code TREAT20. Go on and shop the sale!